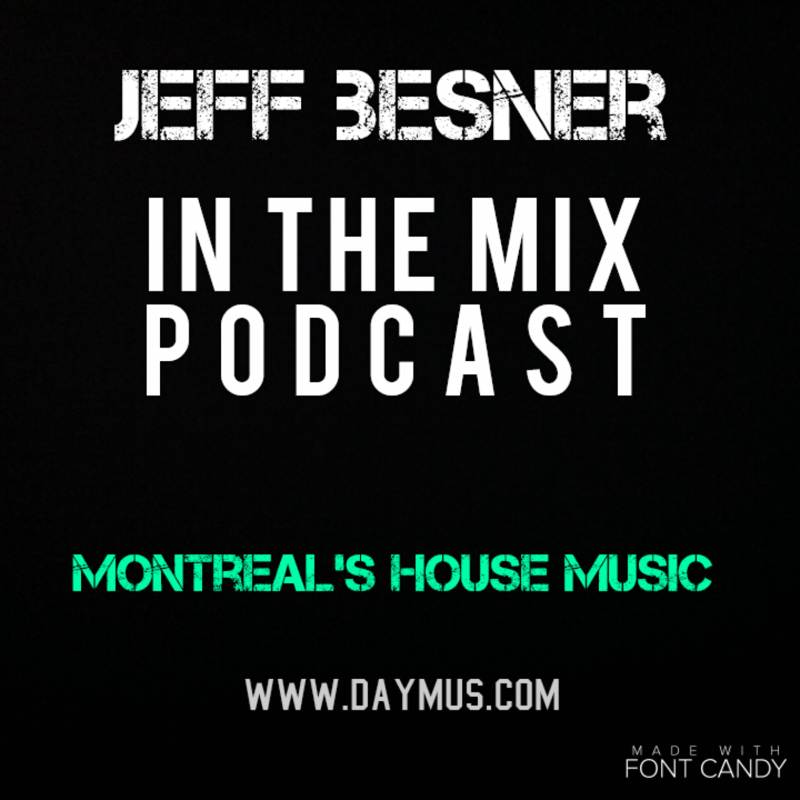 An hour and half of good house music mixed by Jeff Besner aka Mr Daymus. From classics to the most recent songs, these sets will make your mind travel through different style and ambiance. Enjoy this new set for your listening pleasure. This is a special project that I have been working on for a while with my Day33 music partner. He has chosen a couple of songs for me which I am really not familiar with the style etc. I think I have drop a massive dj set on this one. This is an exclusive version on this site, 1hr 33 min of Berlin House. This set has been recorded in my lab last saturday. I was digging some crates and found a couple of tracks i'm been playing around with. Sorry no track listing for now, check it out later. Jeff Besner - In The Mix (Mr Daymus) , Powered by MyPodcastWorld.com Get your free podcast too! - Entries (RSS) , Comments (RSS).